Call us NOW: Ask about October specials!!! CALL US ABOUT FREE CLEANINGS TODAY!!! 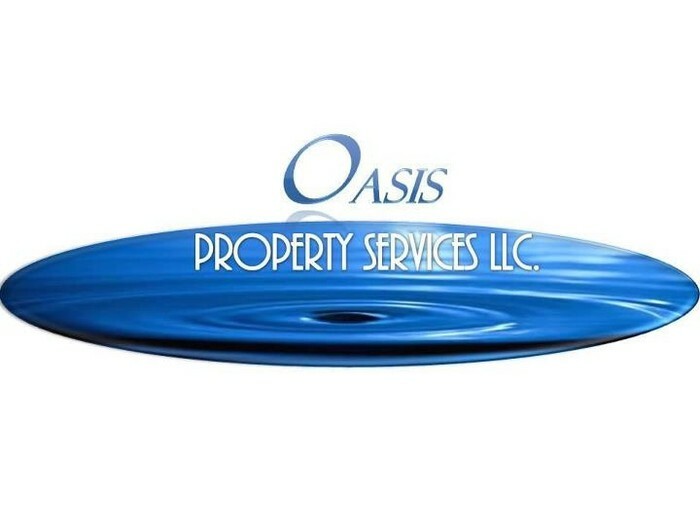 Oasis isn't your ordinary professional cleaning service. 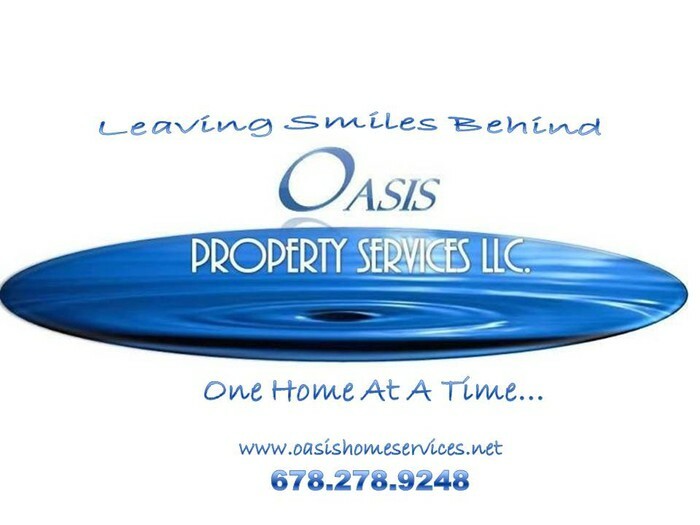 We specialize in service. Do you know what this means? You tell us what you want and we do it? 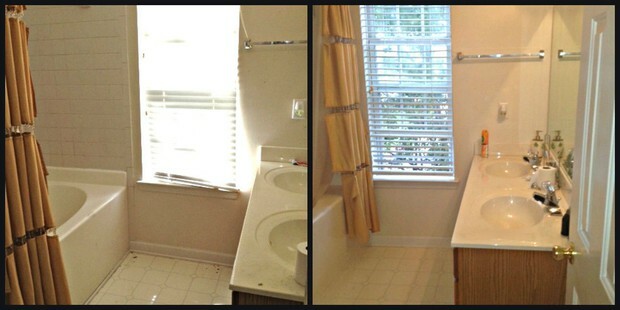 Gone are the days of calling your cleaner back to redo the job. We get it right before we leave your home.